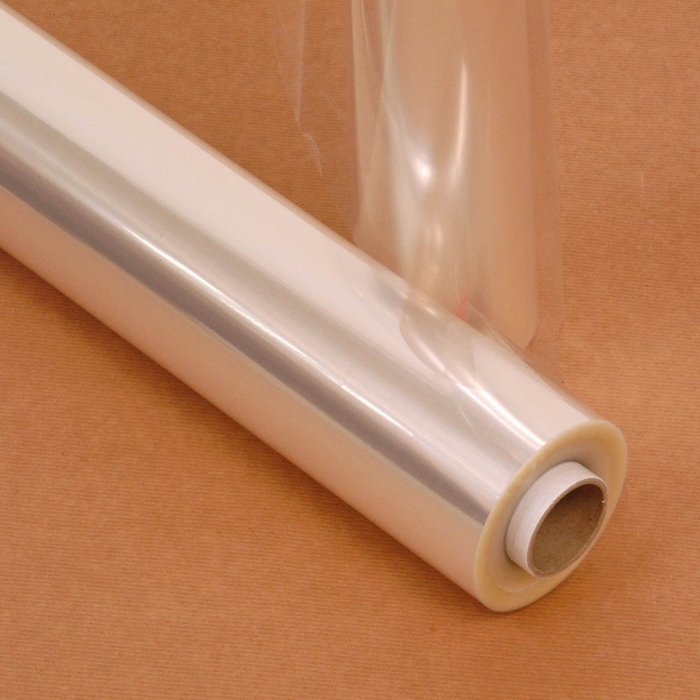 Pallet Wrap Stretch Film - 4 Inch Wide (300 Metre Roll - 15 Microns thick). 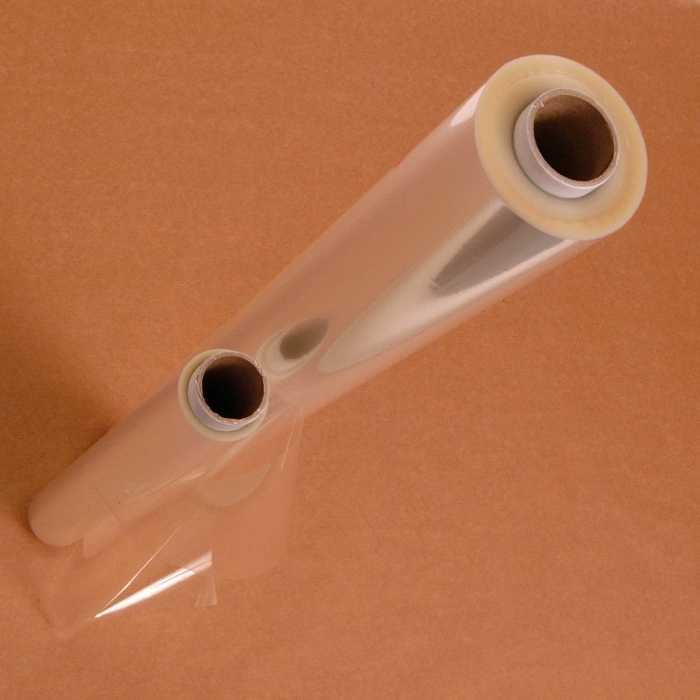 Clear shrink pallet wrap, standard core. Sold by the roll.